Vehicle to be offered for Auction sale January 18th � 22nd, 2012 at Russo and Steele\’s 12th Annual Scottsdale Arizona Auction. Please contact us for more information. 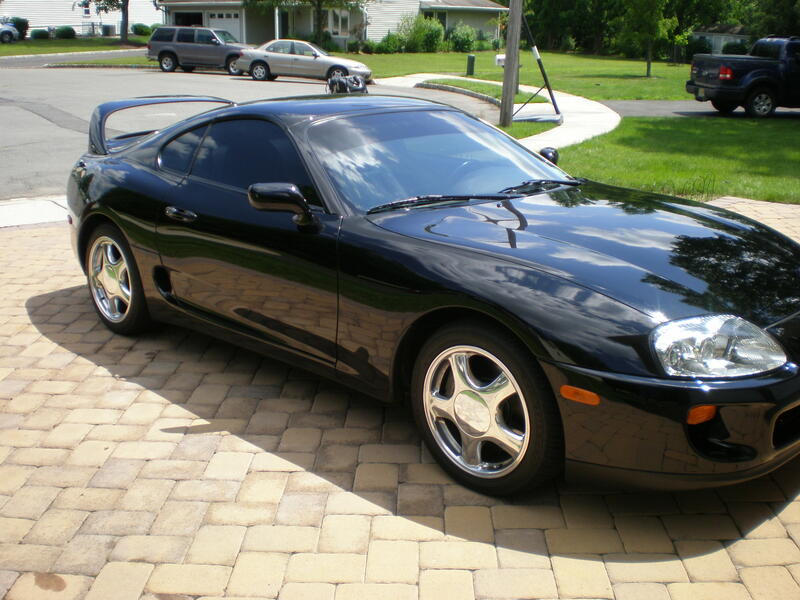 Adult Owned 1996 Toyota Supra Turbo. 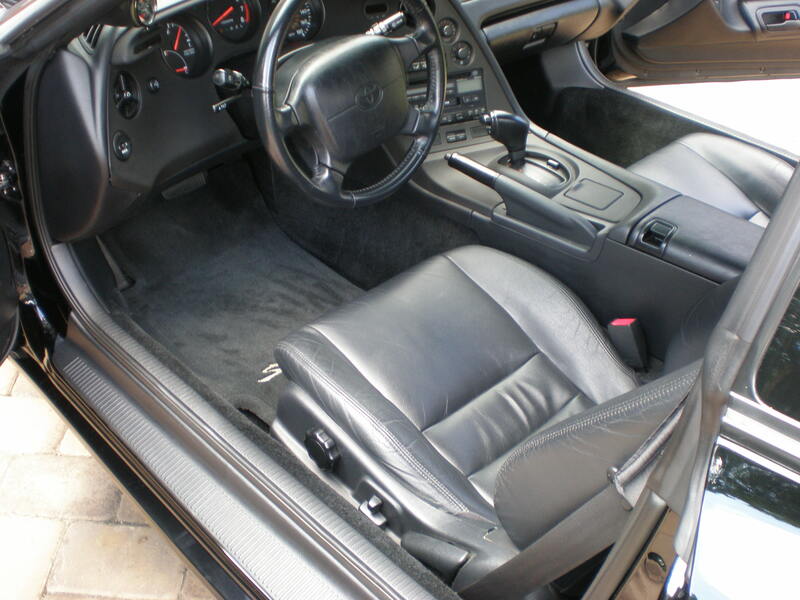 The car is Black/Blace automatic with a Targa Top. NEVER in any accident. NO PAINT WORK. 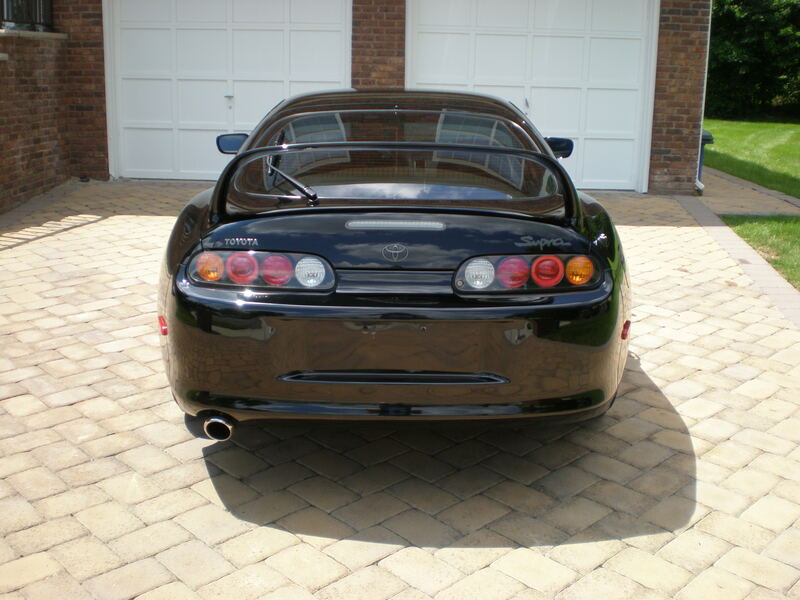 This car was owned by a general manager of 1 of the largest East Coast Toyota dealerships. 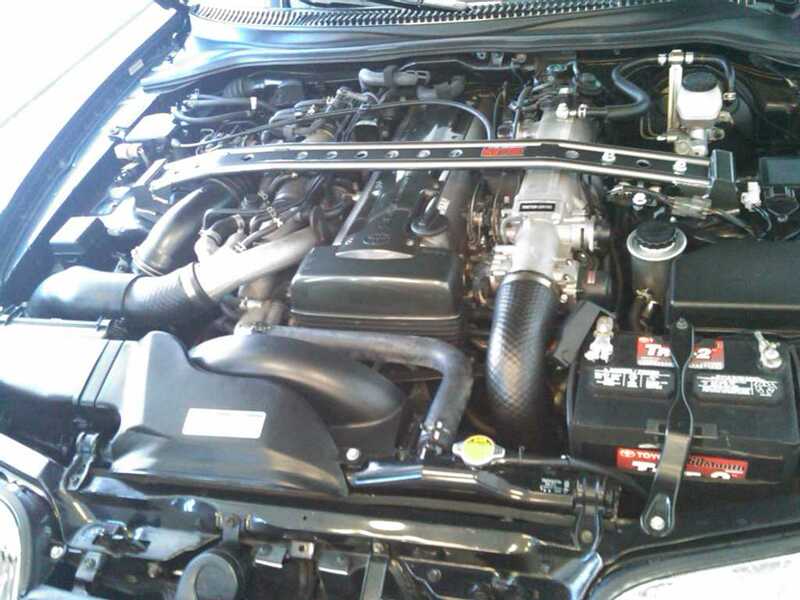 The general manager did plenty of preventative maintenance for this car along with the regular service and a few TRD upgrades. Here is a list of what I know. 1. Complete Tune Up 2. Brake Fluid Flush 3. Oil Change with Synthetic Castro Edge 4. Trans Service 5. Diff Service 6. Coolant Service 7. Thermostat with Gasket 8. New Wipers 9. Here is The Big 10. New Timing Belt With Tensioners 11. Drive Belt 12. Cam and Crank Seals 13. Front and Rear Brakes with Rotors Here is the list of TRD upgrades 1. Front and Rear TRD Stabilizer Bars 2. TRD Strut Brace 3. TRD Turbo Gage I have all the service history of this car. I have books, 2 keys and window sticker. 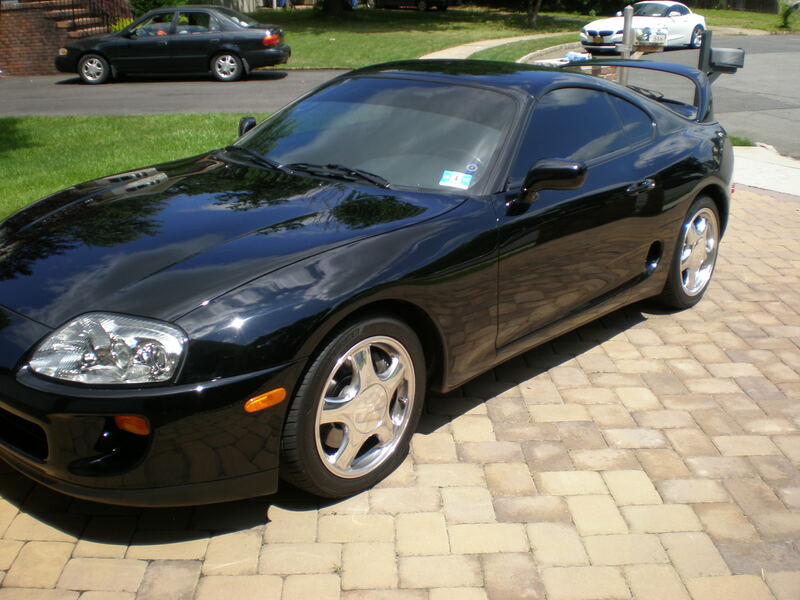 YOU WILL NOT FIND A NICER NON MOLESTED 1996 SUPRA TURBO THEN THIS! 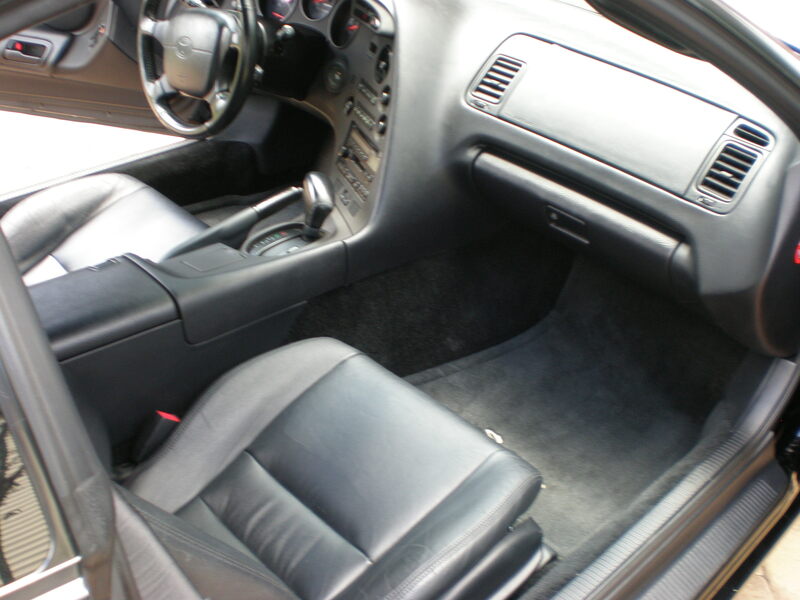 This car also now has the factory Polished wheels that are $500.00 a piece. If you have any question please ask. I have plenty of pictures. This car was never raced or tracked! Mostly stock with the exception of the TDR parts I listed.